Gathering Inkspiration: Do you want all of the new In Colors????? Want all of the New In Colors and Matching Products?? Get them for 25% off, plus FREE Shipping!! AND… at least a 4 month discount at 20% off your future purchases!! 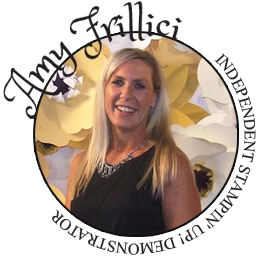 Join the Inkspired Stampers Family today!! Special Cost as a Starter Kit: $104.94!! Contact me today if you have any ?s or to help get your kit ordered! 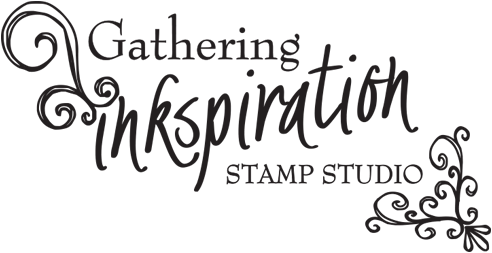 Or... go directly to my Stampin' Up! 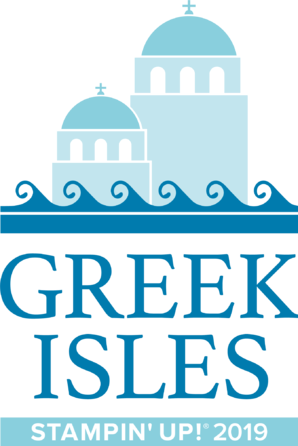 website to join the fun today!! Or.... Check back tomorrow for another great way to get all of the new In Colors! !